Software designed around your specific needs. Automate daily tasks to save time and increase accuracy. Pick & Send - the complete Inventory Management System. Best pick paths, reporting, staff monitoring, multiple bins, stocktakes and much more. Sick of manually entering data? We build solutions that enter data for you. Generate custom reports when you need them. This could be anything from stock information, staff productivity, daily orders, items manufactured etc... Reports can be setup on a schedule so that they are emailed to you daily or generated as needed with a click of a button. Track stock as it enters and leaves your warehouse. 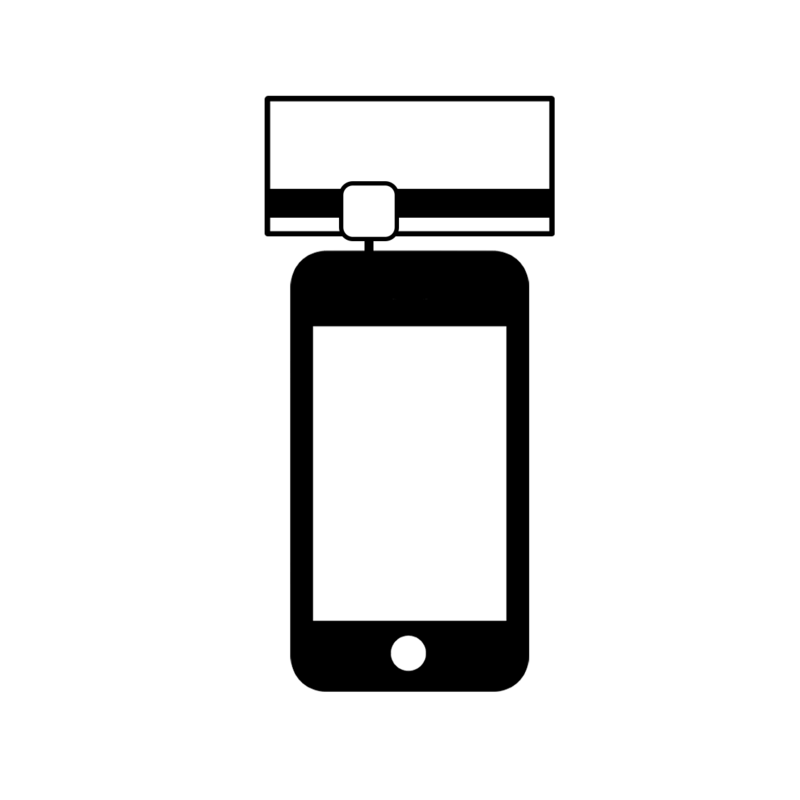 Setup custom notifications to alert your customers when goods have been dispatched. Gain insights into exactly what stock you have on hand at any given time. Stop sending the wrong items to your customers. Get your orders right the first time. Track batches and generate reports for Health & Safety. If you manufacture food or beverages in New Zealand you are required by law to keep track of all ingredients that that were used in each batch and track where these batches have gone. We have a pre-built solution that can do this for you and generate the required forms for Health Safety. Enquire below for more information. Bring any visions you have to improve the efficency of your business to us and we'll make them a reality. Contact Us to share your ideas. "We made the decision to move from a 3PL model we were using to Pick and Send WMS in order to reduce costs. It paid for itself in the first three months." 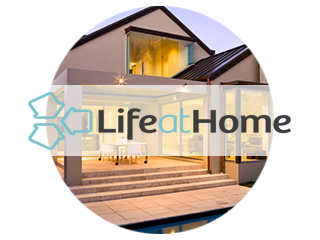 "Given the innovative nature of the Life at Home concept, a unique mobile solution was required and with the help of our Software Developers, Ablaze Software, the ET1s provided the ideal solution," says Ellett. " "There is nothing that I have seen that is as good in the market, it is a good product." With over 50 full time distributors nationwide Premier Books is New Zealand’s largest display marketing company distributing and selling books and related products to places of work throughout the country. At Premier Books we were faced with a number of challenges including overcoming data inaccuracy resulting in lost/misplaced inventory and soaring man hours in trying to locate stock. At just $290 per user per month Pick and Send was a real time WMS which enabled us to locate stock quickly as well as update and record information easily saving us a salary of $40,000 a year. There has been a significant reduction in the amount of data entry required, saving a further $20,000 a year. “There is nothing that I have seen that is as good in the market. It is a good product.”The ability to pick from multiple bins was important to us and Pick and Send was the only affordable product I found at the time on the market that offered multi-bin locations. There have also been the additional unforeseen benefits such as the reduction of freight costs. In the past large costly freights carriers were contracted to deliver to smaller remote areas however with the introduction of Pick and Send we were able to free up an extra day a week to do our own deliveries to remote areas. If you are a small to medium business experiencing unnecessary waste of time and resource and you want an affordable solution then contact Ablaze Software to discuss your options. 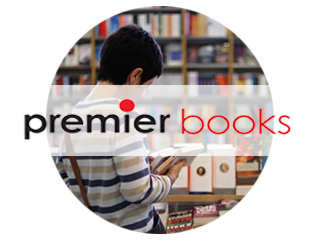 At Premier Books we are happy to demonstrate how the system is working for us and answer any customer related questions. 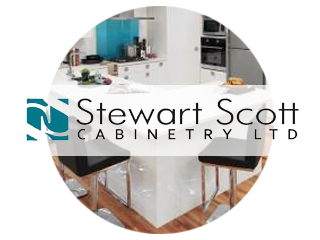 With over 30 years in the industry Stewart Scott Cabinetry produce top quality, precision-made cabinetry designed to the latest design trends and featuring top quality engineered componentry. A family Business Stewart Scott is still managed by the 2nd and 3rd generations and proud to be totally New Zealand owned. In 2008 we made the decision to move from a 3PL model we were using to Pick and Send WMS in order to reduce costs. It paid for itself in the first three months. We have experienced further savings from using Ablaze Software’s web based; real time WMS with regular, improvements and upgrades to the software that cost us no more. Real time stock levels also means we can forward plan our orders for manufacturing with a lot less stock outs. Pick and Send has also provided us with the ability to access data and reports with ease which has provided us with valuable information in order to better manage performance. We are very pleased we made the move to Ablaze Software. Imagine walking through a show home full of the latest interior design, fitting and renovation products and ideas, and then getting detailed information about what you want delivered directly to your email inbox. That’s the reality that will soon be offered by New Zealand lifestyle group Life at Home. The company recently purchased 18 Motorola ET1 enterprise tablets, enabling its customers to scan individual items they’re interested in as they browse each show home, and automatically save their personal watch lists on the fly. The watch lists are then emailed to the customer – with detailed information about each product they selected – at the end of the day. The Life at Home Street of show homes has incorporated the ET1 within a unique environment - an accumulation of eight architectural homes, built by eight independent Master Builders, providing a single location where consumers can come and view new products and building solutions. The company was looking for an innovative, pioneering way to enable individual consumers to gain product information, and greater choice including the ability to save their personal watch lists or to request supplier calls about specific products. "Given the innovative nature of the Life at Home concept, a unique mobile solution was required, and with the help of our Software Devlelopers, Ablaze Software, the ET1s provided the ideal solution," says Ellett. " The durability of the product was key. The ability to have a good scanner along with being android based were major contributing factors in choosing the ET1s. Smart, ruggedised tablet technology gives shop floor customers immediacy of information in lifestyle show homes. Ablaze was supported through the development process by Motorola Solutions distributor Pos Pos New Zealand. Your enquiry has been sent successfully. We'll get back to you shortly. 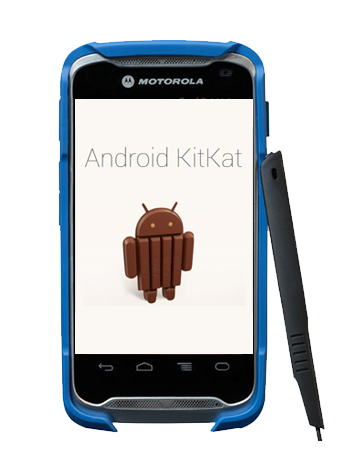 KitKat is now supported on our favorite rugged scanner, the TC55.